Finnair is now offering their customers flying from the UK to cities in Europe a quick and easy StopOver in Finland en route to their final destination. The airline’s customers will be able to enjoy a two-centre city break on flights from London, Manchester and Edinburgh to popular Eastern European destinations, such as Tallin, Stockholm and St Petersburg via the Finnish capital, Helsinki. The new booking facility for those on European trips is an extension of their highly successful StopOver offer, which was launched for those looking to break their trip with a visit to Helsinki, while en route to the Far East and Asia. Now those looking to fly to destinations close to Finland, such as Stockholm, St Petersburg and Tallin, as well as other Finnish cities, such as Kittilä, will be able to take advantage of a two-centre break at no extra cost and book their StopOver in Helsinki via the official website. Andrew Fish, Finnair general manager, UK, Ireland & Benelux, said: “Flying with Finnair from Heathrow, Manchester or Edinburgh to destinations within Europe offers the perfect opportunity to experience a two-centre city break for the price of one, by enjoying a free stopover in Helsinki. Finnair customers can combine a wide variety of activities and tours while in Finland. The centre of Helsinki is just half an hour away from Helsinki Airport, enabling StopOver customers to enjoy the city’s unique seaside atmosphere, design district, cosy cafés, restaurants and hotels. 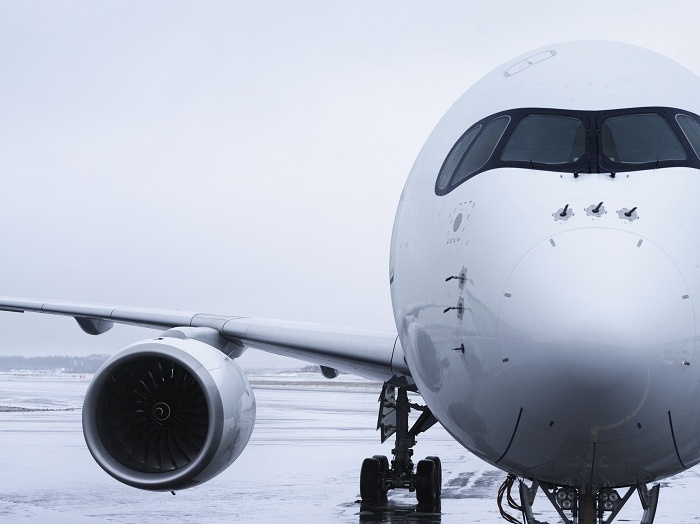 Finnair flies from London to Helsinki up to five times a day operating both Airbus A350 and A320 aircraft and twice daily from Manchester and Edinburgh on Airbus A319s and Embraer E90s.